How much do new slots pay out? 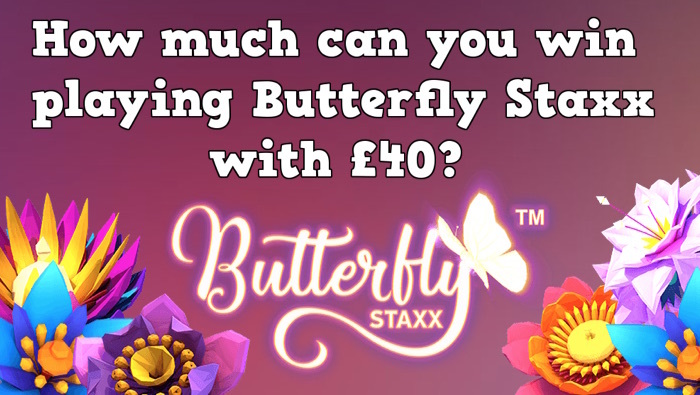 We play £40 on Butterfly Staxx! News How much do new slots pay out? We play £40 on Butterfly Staxx! How much do new slot games pay out? It’s a difficult question to answer, but we’re not afraid to try. Our latest online slots case study is Butterfly Staxx from NetEnt. It’s new, there’s marketing hype all over it and every UK casino wants it. But what’s so special about these butterflies that breed on the win line? 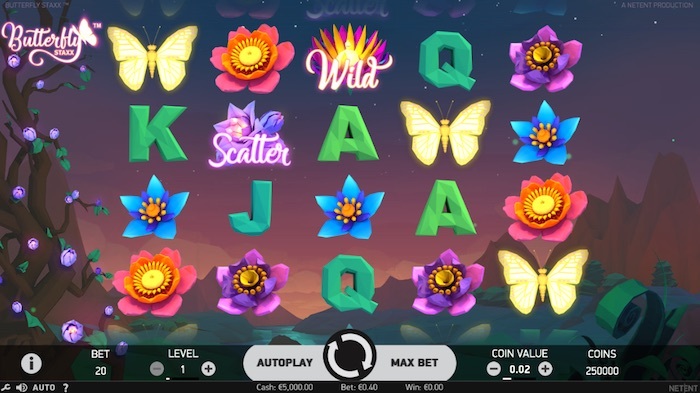 In our Butterfly Staxx slot review, it scored 85%. So will it do better in our case study and how much can you win, if anything at all? Firstly, a little bit about the game. Just recently we reviewed NetEnt Butterfly Staxx so this won’t be lengthy. When early marketing material first surfaced about this slot, we discovered kind words about SuperStaxx ™. Also seen in Neon Staxx, it’s gaming software technology that can help players win more. But my question is this, do players need to pay more to see it? At 40 pay lines and with £0.20 – £400 a spin, NetEnt has opened the floor to real money players. There’s talk of generous butterfly spins (free games) in good number and a payout rate of 96.80% in its favour. But is it in ours? Basically, this game is about butterflies. It’s 4 rows high and there’s a big pay table filled with small wins. If you want big cash returns playing it, we suspect high rollers will be needed. However, SuperStaxx ™ is here, the Butterfly Staxx Re-Spins bonus promises to be worthwhile and graphically the insect themed slot is sound. Let’s play it, so how much do new slot games pay out? To answer this question for us I’m going to bet £40 in £2 spins. I’m avoiding the 20p slot spins (lowest bet) because Butterfly Staxx pays a win on coin value x the bet level. So if you’re playing for 20p your wins will be severely limited as this is bet level 1. Hence all wins multiplied by 1 stay the same. If you want to know how much new slots pay out, this time Butterfly Staxx (in our case) wasn’t very much. Using £2 spins to encourage the pay table was pretty fruitless. Out of 20 total spins, we had 9 wins and 11 losses (no wins). Of those 9 wins, 6 returned prizes greater than the £2 spin cost whilst 3 wins made losses. I spent a total of £40.00 to win £32.70 meaning a loss of £7.30 during game play. The results suggest low volatility with a pay table that’s open to suggestion. If you think that despite multiple line wins, the greatest win (spin 2) at £7.50 was still just 3.75 x the £2 spin cost. That said, I failed to activate any of the slots features and considering that SuperStaxx ™ software is available for luckier players. The results could have been much better. If you’re going to play the Butterfly Staxx slot for real money then avoid 20p minimum bets and stick to the range of £2 – £20 spins. Yes, high rollers can play at £400 a spin but considering spins 3, 4, 5, 6 and 7 (see above) returned no wins, that’s a bet I don’t think anyone should make here. Which online casinos offer free spins bonuses in 2019? When responsible gaming fails, problem gambling takes over, then there’s Gamban! 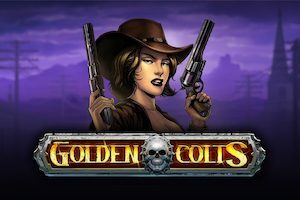 We review the best new slots, online casinos and welcome bonuses. Want to know how much you can win by playing the latest slot games? We'll tell you that too!